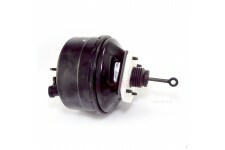 This power brake booster from Omix-ADA fits 82-86 Jeep CJ-5, CJ-7, and CJ-8. 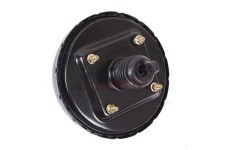 This power brake booster from Omix-ADA fits 87-90 Jeep Wrangler. 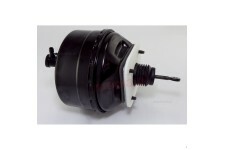 This power brake booster from Omix-ADA fits 95-96 Jeep Cherokee with a 2.5L or 4.0L engine. 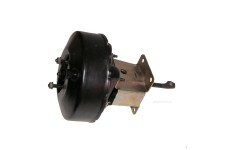 This power brake booster from Omix-ADA fits 95-98 Jeep Grand Cherokee. 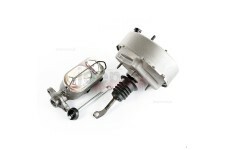 This power brake booster kit from Omix-ADA fits 76-78 Jeep CJ-5 and CJ-7 with 6-bolt brake calipers. 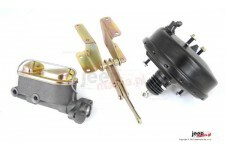 This power brake booster kit from Omix-ADA fits 87-90 Jeep Wrangler YJ.